I’m excited to report this week’s blog post features my grandma on video. She’s 80+ years young and I’m very happy she agreed to participate. The video is in Spanish. For those that don’t speak Spanish, the summary: God and family motivates Grandma. (that’s the gist of what my high school level of Spanish can provide). If you’d like to read some stories from my grandma, she has her own blog: Esta noche una escritora ha nacido. (Tonight a writer is born! By Conchita Holguin). We haven’t kept up with it but the stories posted are still charming. Thank you to my aunt Pat who recorded the video. If you’ve missed past entries, visit this convenient Motivation page. Awesome post and it’s really inspiring and helpful. I loved your thoughts so much 😊. Thx a lot for the post !! She’s my motivation!!! She inspires and motivates me!! I love her so much!!! ¡Absolutamente conmovedora esta señora! Ella sí es una autentica inspiración. 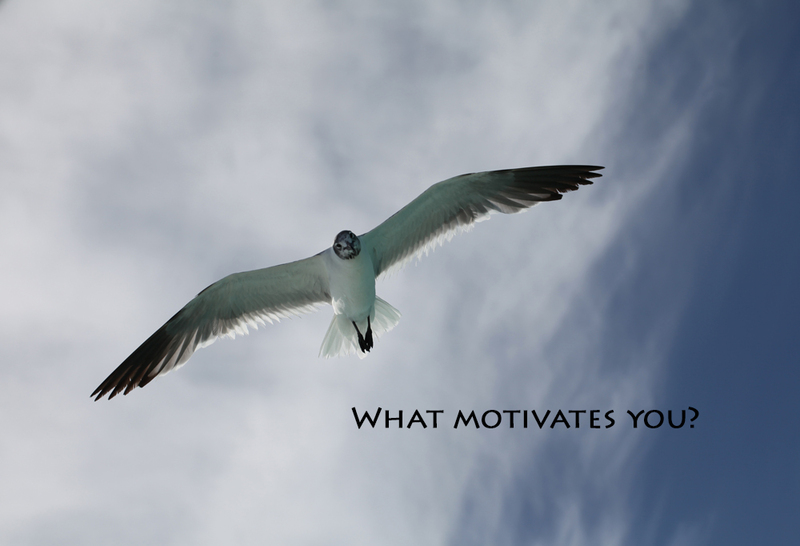 Next Next post: What motivates you, Michelle?